Kaitlin Phillips is extremely passionate when it comes to enabling individuals to perform the activities in which they love. 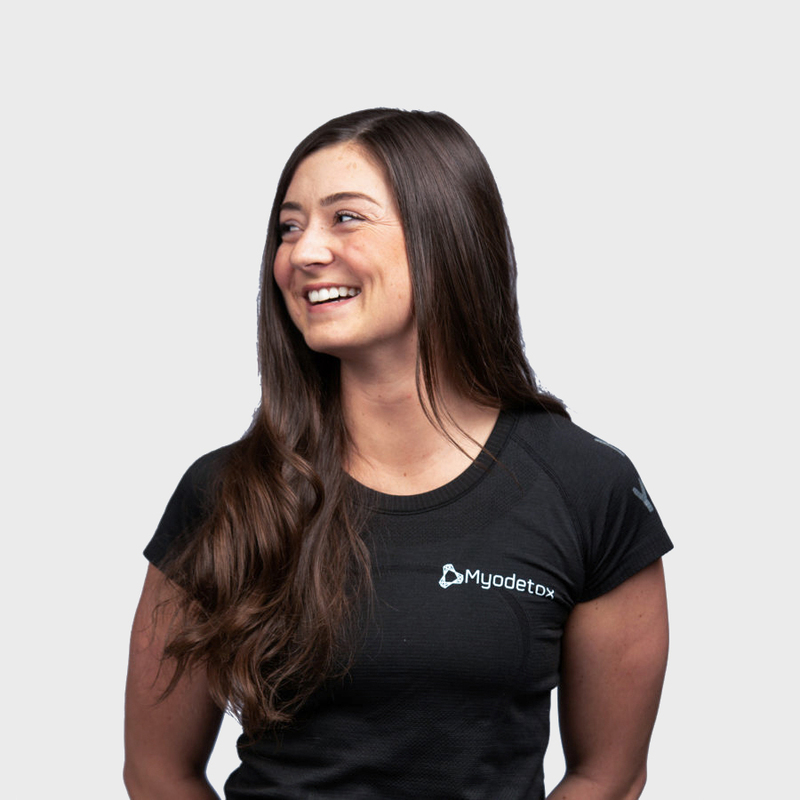 As a specialist in physical recovery, Kaitlin understands the importance of learning new techniques to help with every patient’s needs to enhance their overall quality of life. Her skills are focused heavily on athletic injuries, weekend warriors, and any injury, common or complex. Outside of providing exceptional patient experience, Kaitlin enjoys participating in sports like soccer, running, and basketball.